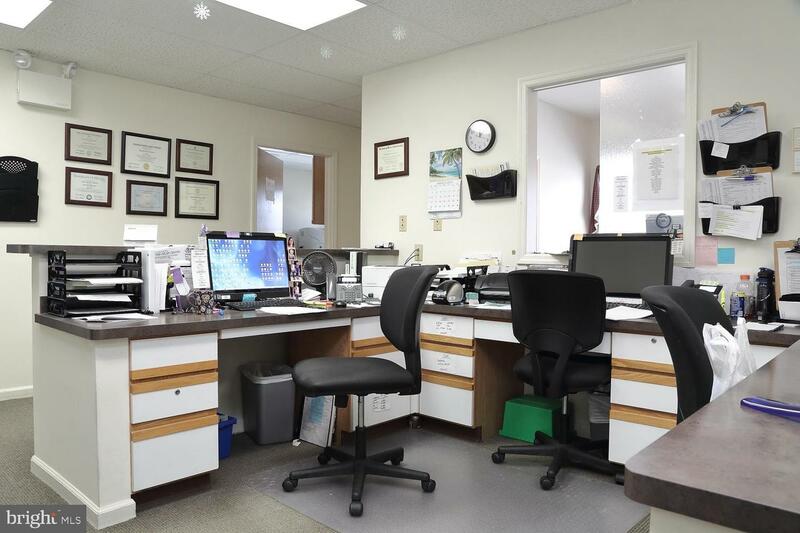 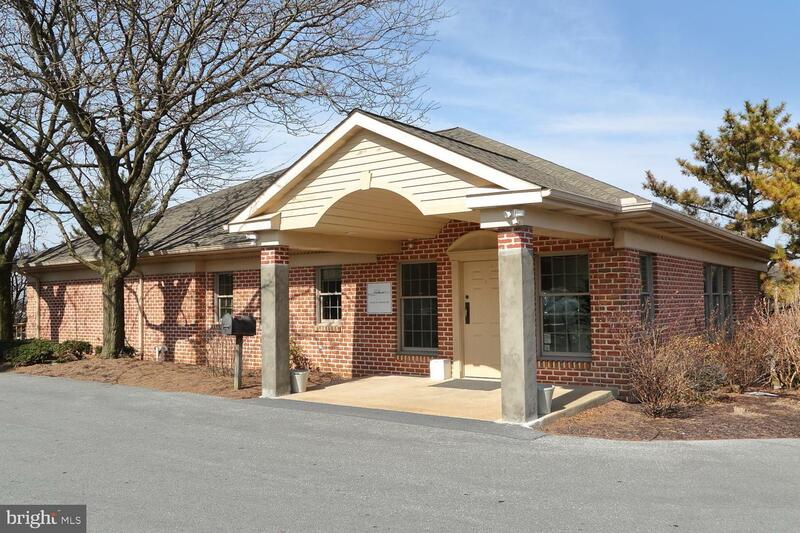 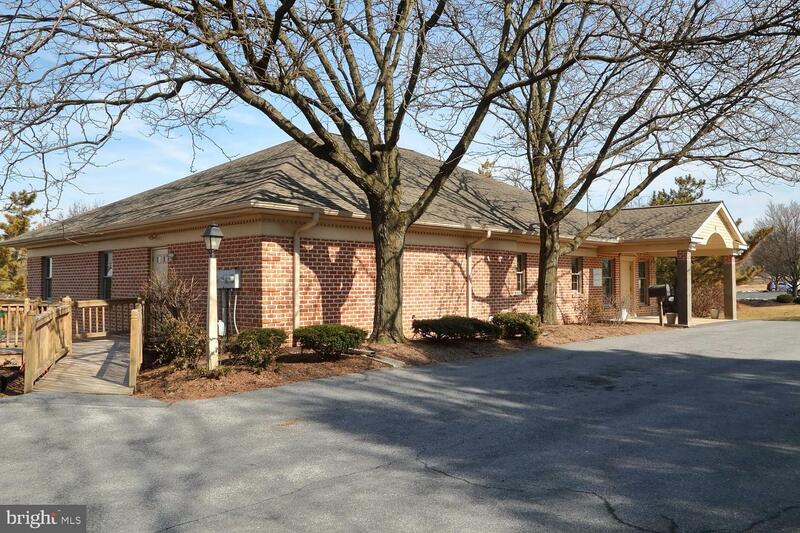 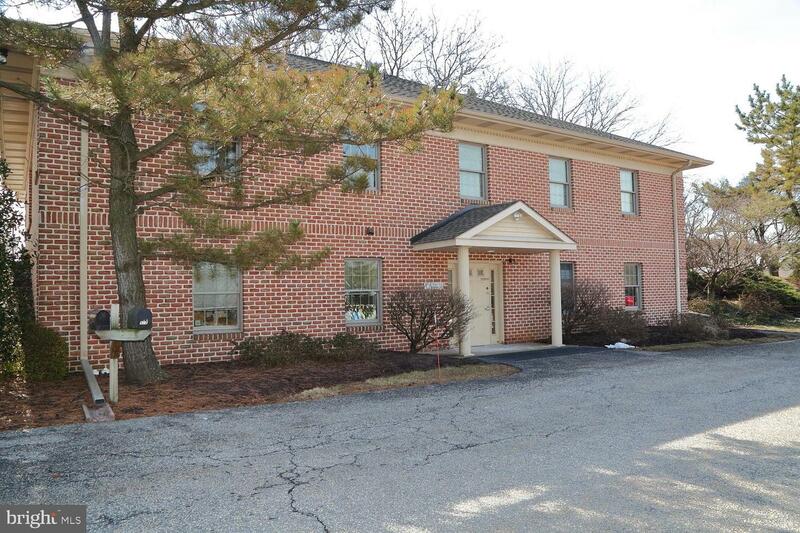 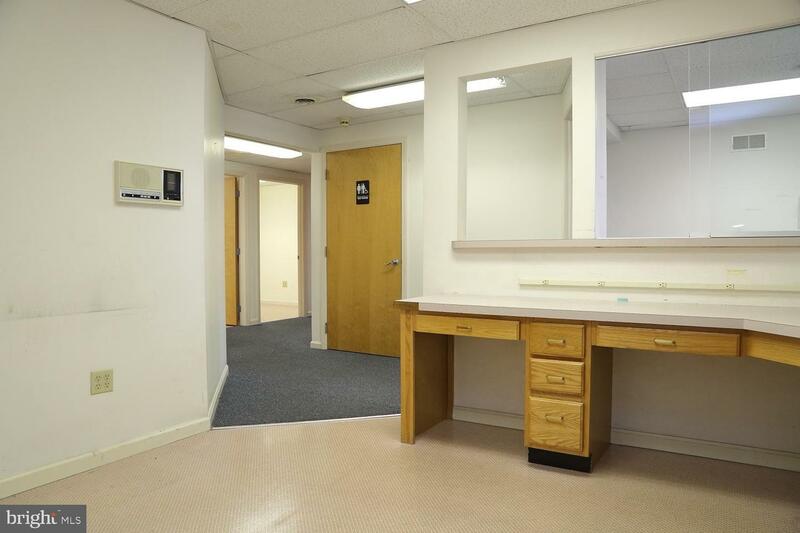 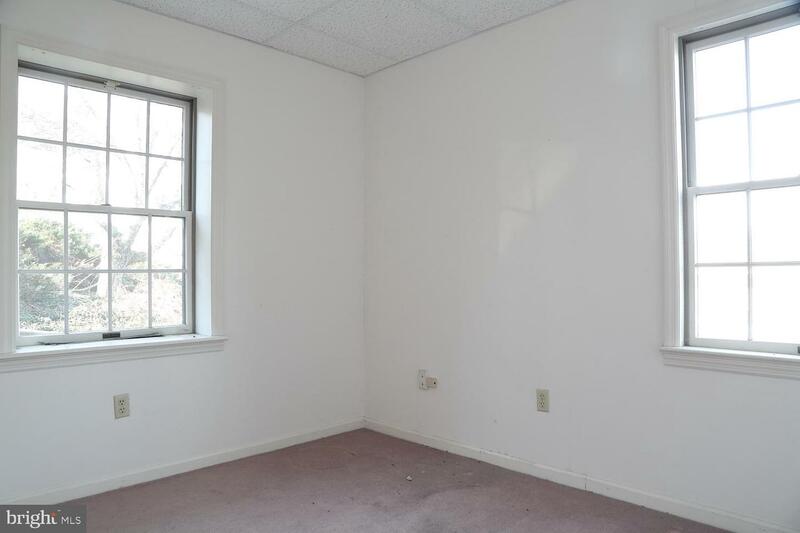 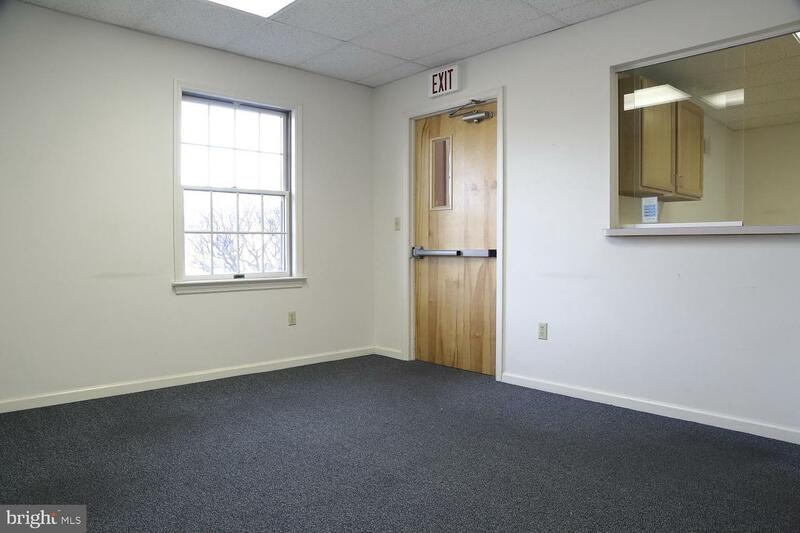 Three unit office building located conveniently off Route 72. 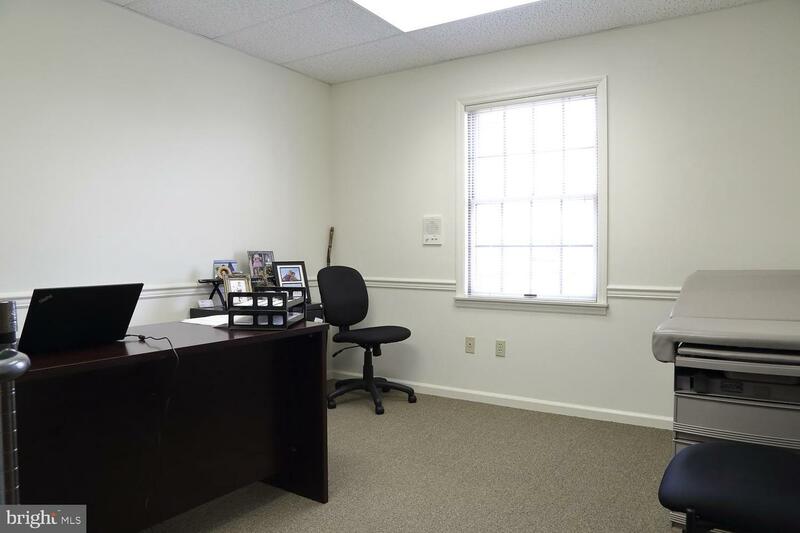 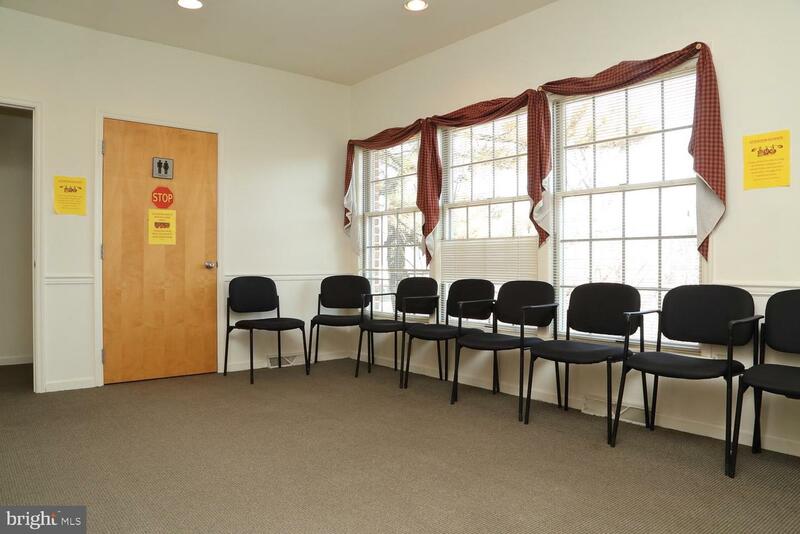 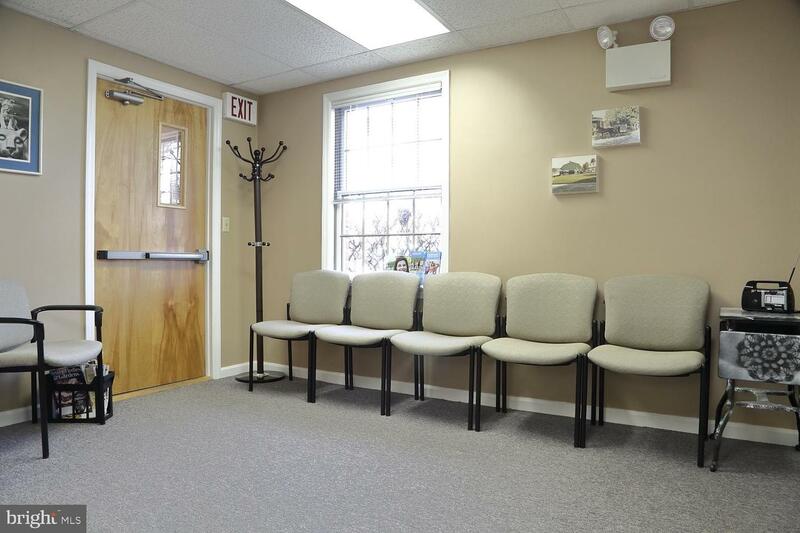 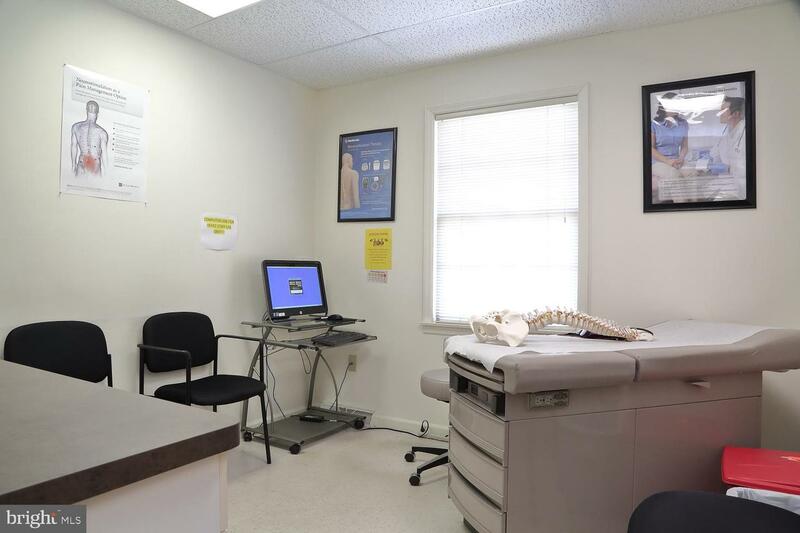 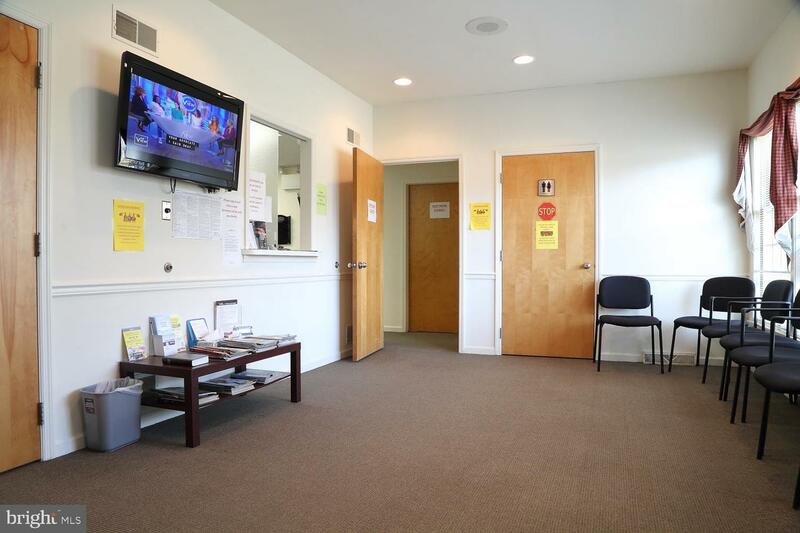 Attractive brick building has been welll maintained and features updated HVAC in some spaces and new roof in 2015. 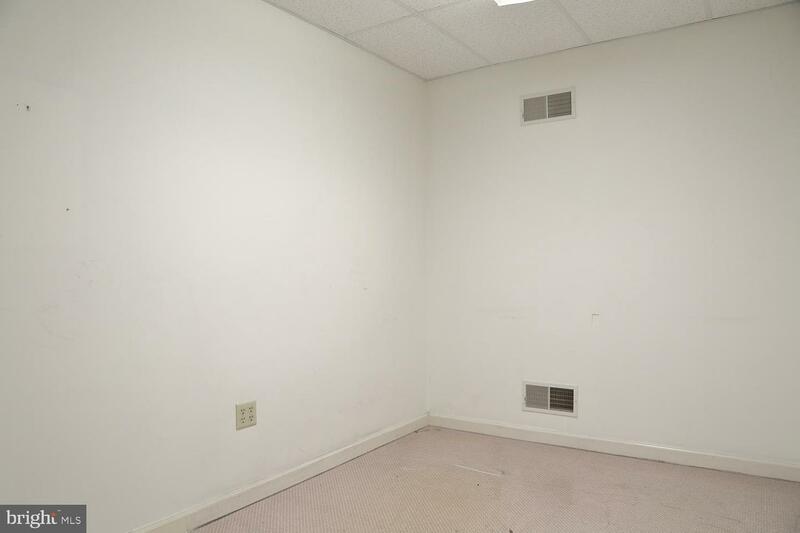 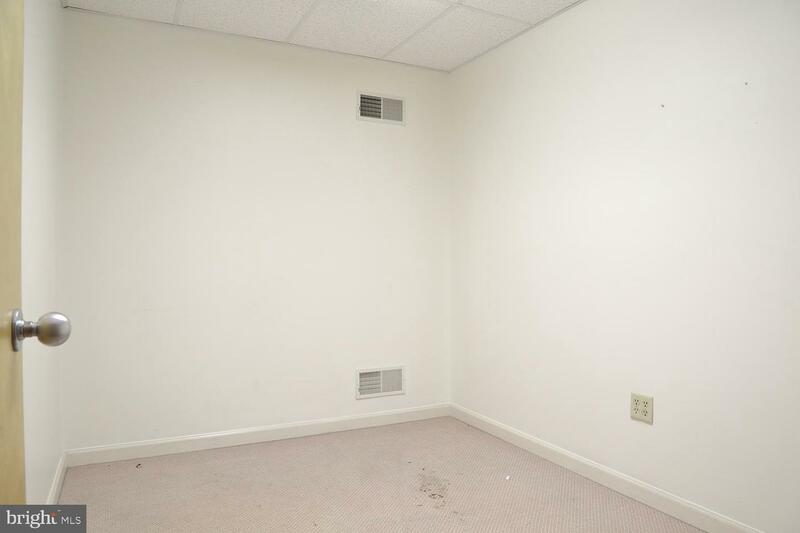 This property has individual HVAC for each unit. 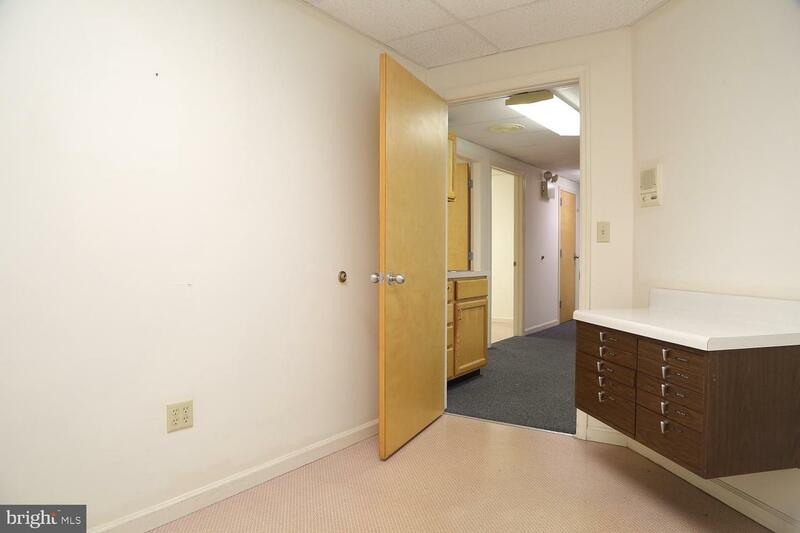 There is ground level access on both floors. 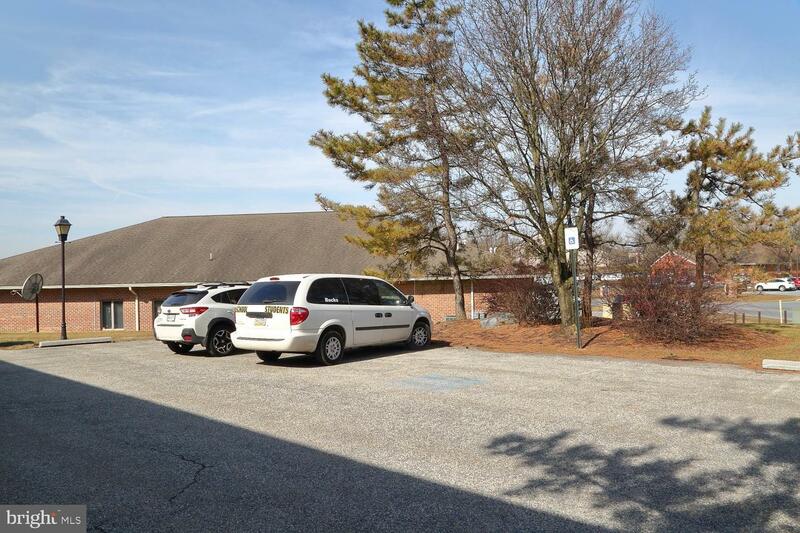 Two parking lots (upper and lower) with 24 parking spaces. 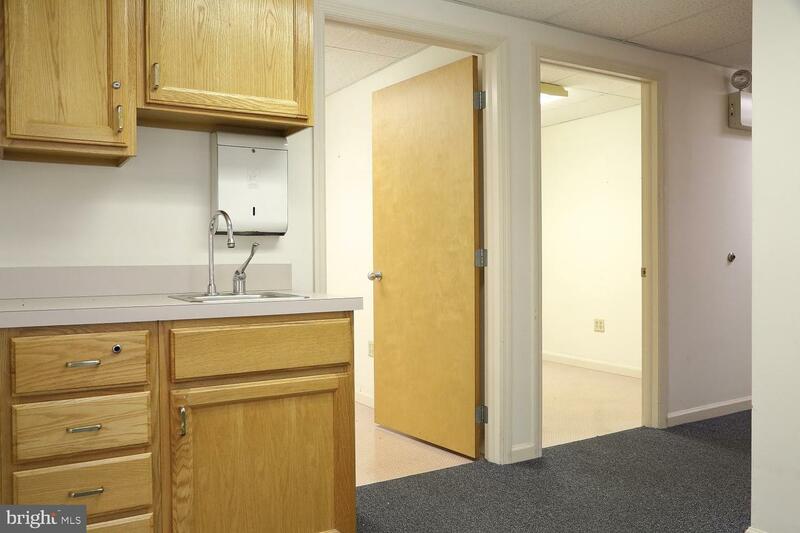 First floor of property features two individual units one is occupied through 2019 at $19,600 annually. 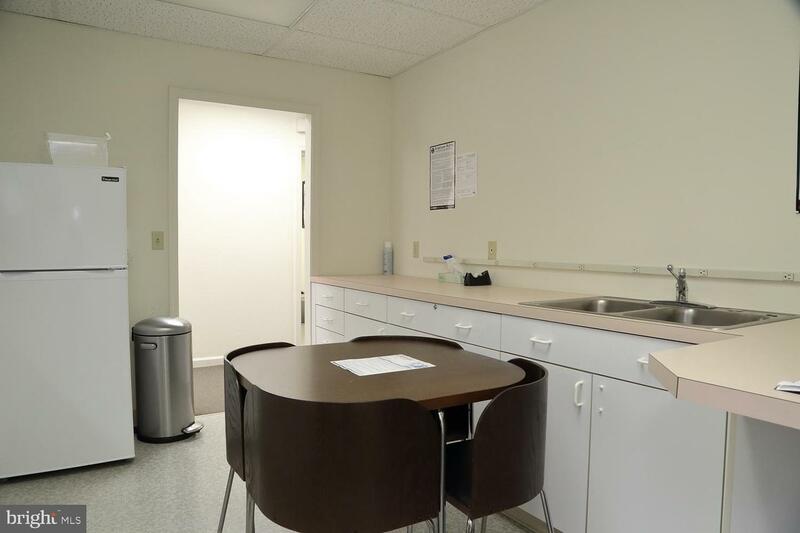 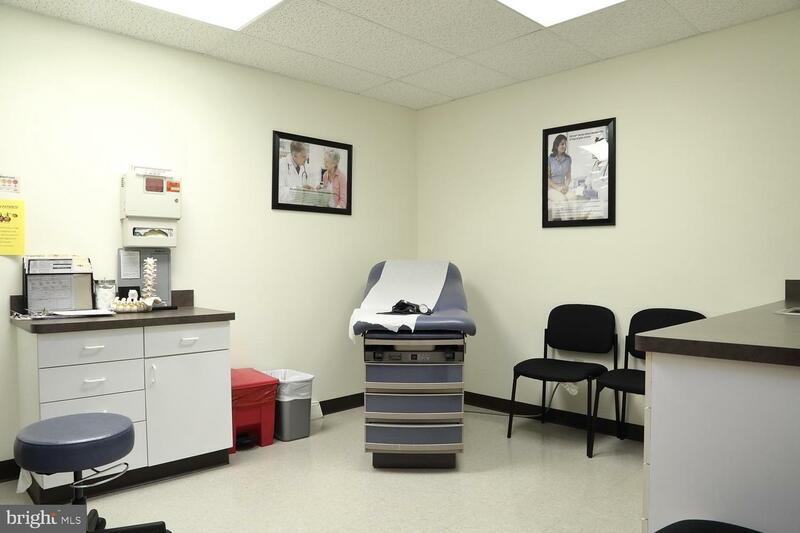 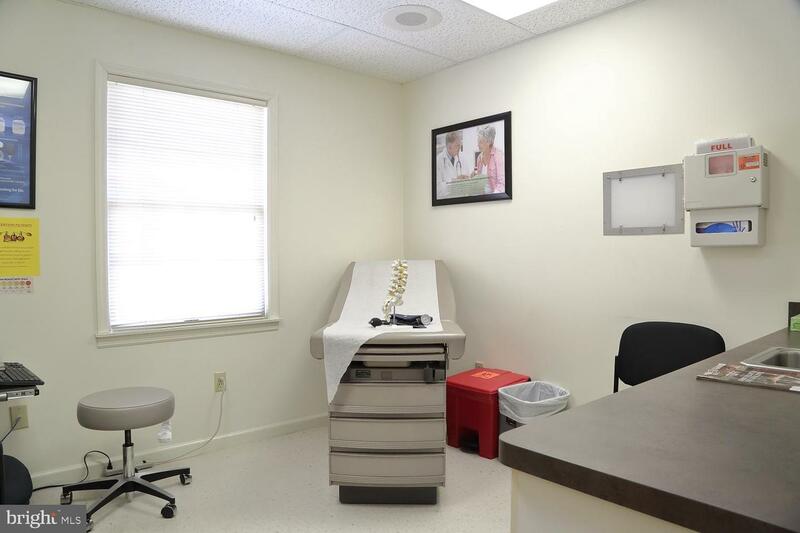 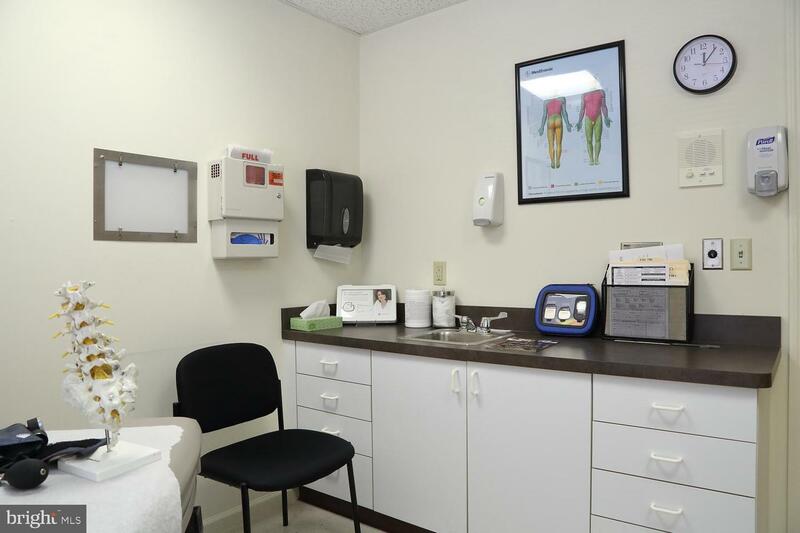 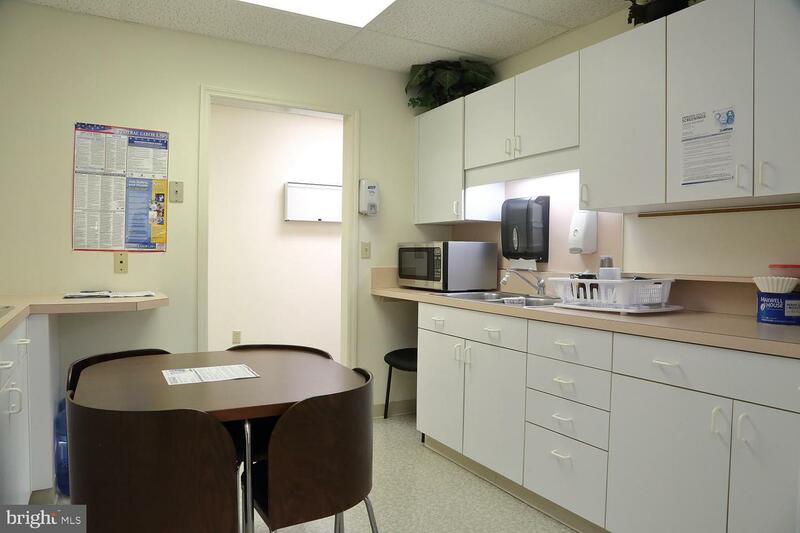 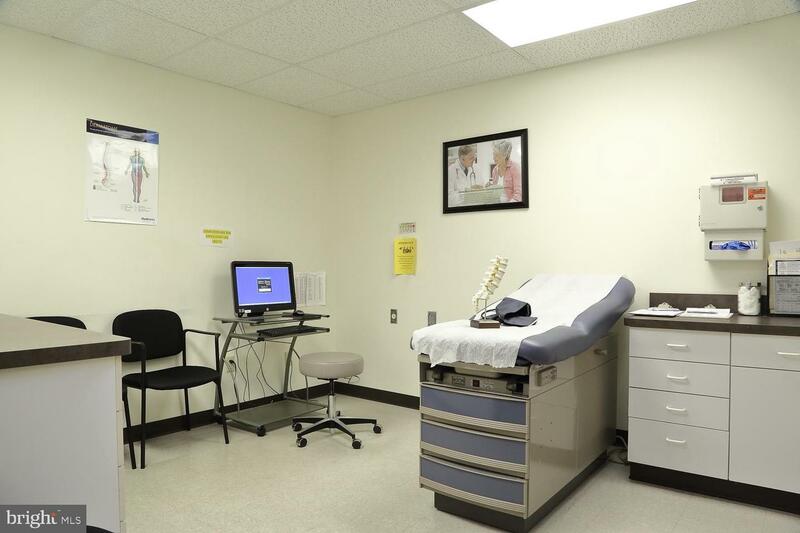 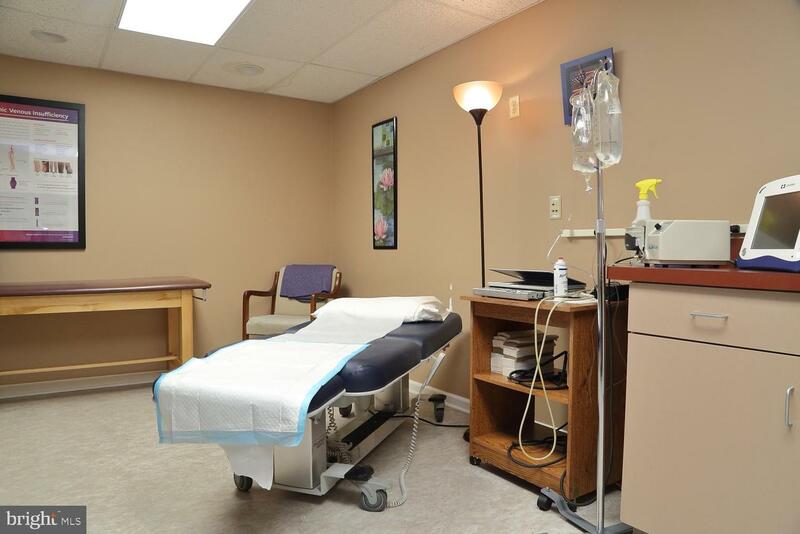 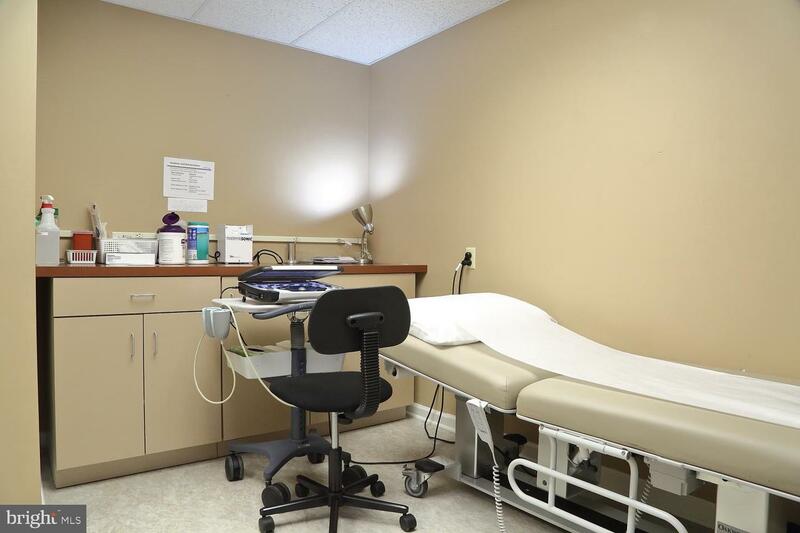 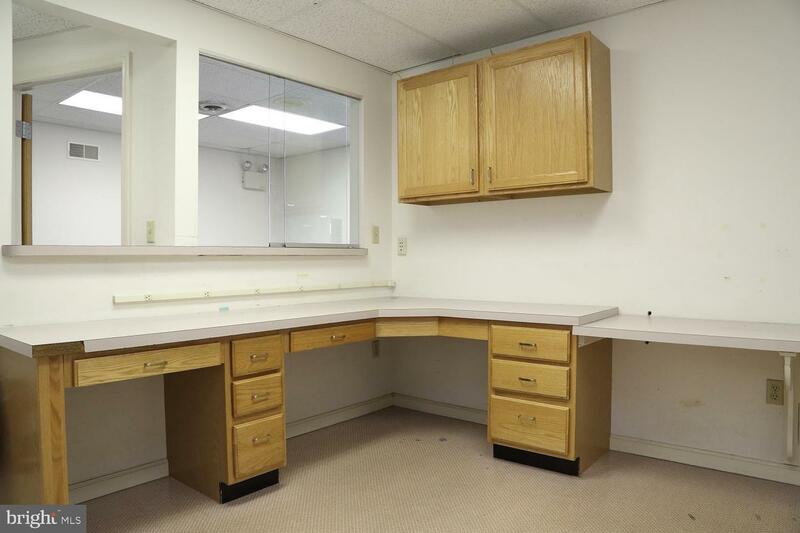 Unit 2 is vacant and listed at $18,000 annually. 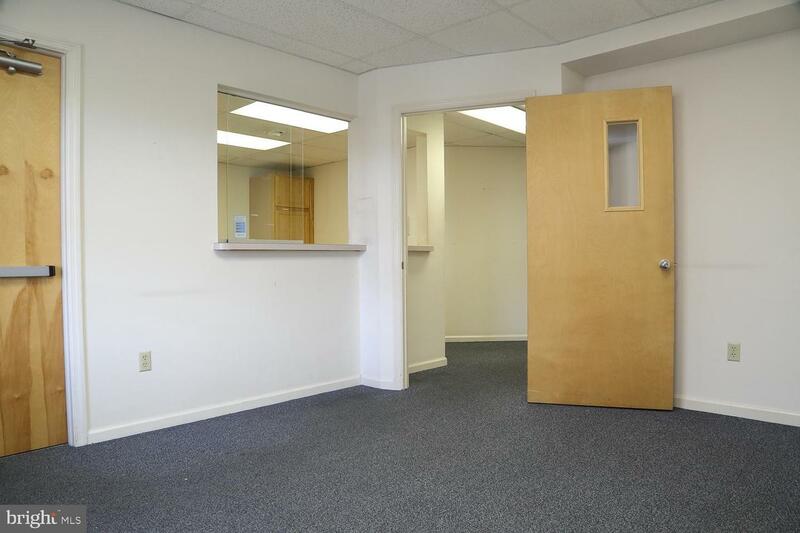 Top level unit is leased through 1/2021 and is leased for $36,500 annually plus approx $14,400 CAM.